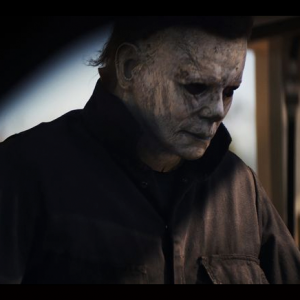 How long will the drought without a new Halloween film last? We are quickly approaching four years since Rob Zombie’s Halloween II first appeared in theaters back on August 28th, 2009. That date will mark the fourth longest period in the HalloweeN franchise without a new movie to date, and with Halloween 3-D (or Halloween 3/Halloween Reboot/?) all but abandoned the drought is likely to become significantly longer. Given the facts that no new updates have been given about another film and with this year already halfway spent, it would be a surprise if we see a new entry sooner than two years at a minimum. If this proves true, it would be the longest drought between installments in the franchise’s history. 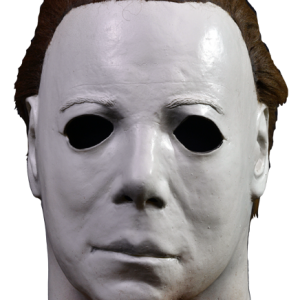 Only Halloween 4: The Return of Michael Myers and Halloween 6: The Curse of Michael Myers had a gap of six years between them and their predecessors, and they each realized very different outcomes. Halloween 4 was a commercial and critical success while Halloween 6 (although myself and many others like the film) failed both commercially and critically. 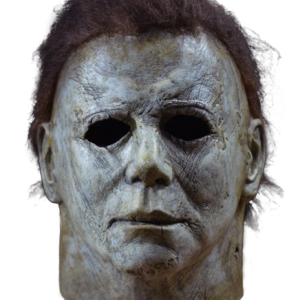 Optimistically, I’m hoping that we will have news of the next Halloween movie being “in the works” by the end of the year or no later than next year. 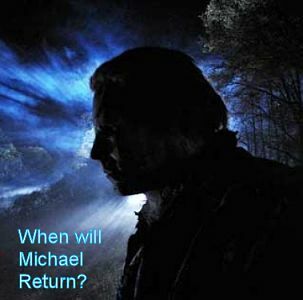 If this is the case it would be very possible to have another movie in the Halloween franchise ready for theaters by Halloween season 2015. Hopefully, this next entry will benefit from the long wait and be one of the best we’ve seen yet! I could have sworn I saw a trailer for a new Halloween movie back in December at the movies… guess they decided not to release it. I didn't see it so I don't knw lol I think your right to Jackson Chapman. Yeah and if I am not wrong., I remember it having the pumpkin like in the original… and clips of Michael and the Halloween theme. And it didn't have a date, it just said 2013. I don't know. I never even saw the trailer again. Hell Im tired of everything being remade. If anything, they should re-release the originals back to theaters. Why does it matter how long it takes between films? 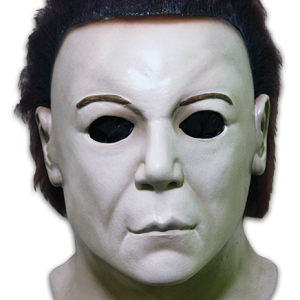 HALLOWEEN MICHAEL MYERS LAST REMAKE LOVE IT MICHAEL MYERS. Please no more Rob Zombie versions. I want to see the real deal! So ready for another movie continuing the original story! I wanna know what happened to jaimie's son. I loved what he did with the remakes! Still nothing as good as the OG, But nonetheless they were pretty good movies and brought some creditability back to the masks. HELL, At least it didn’t tank like “The Lords Of Salem”. NOW THAT sucked! 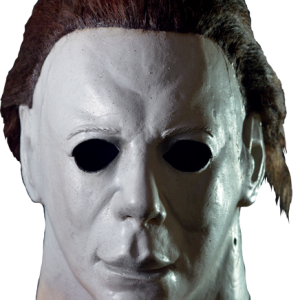 Bring back the real Michael. Even my 20 something daughters will watch the originals over and over, they cant stand the RZ halloweens. My grandson is now a fan of the originals. I agree with Carrie, pick up from Stephen or with John. There is still a long way to go. STOP the remakes. Will they just continue the franchise from "Resurrection" already? As we recall he wakes up at the end of "Resurrection". 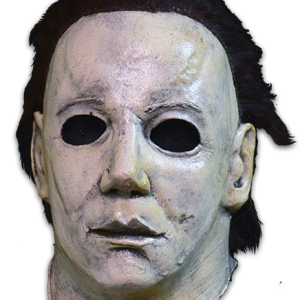 Will someone out there give all of us real Halloween fans what we want? Bring back the real Michael! Not this Rob Zombie mess. 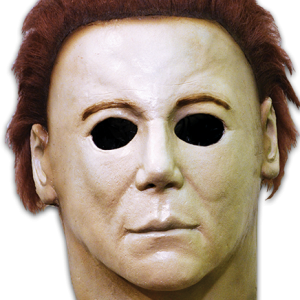 word honestly having the 3D version of the orignal 1978 classic like they did with Star Wars Phantom Menace 3D would be nice hoping for new releases of Michael MYers classic toys by NECA ! She never killed her dad……She atttacked her adopted mother but she lived..Micheal killed his niece in the beginning of 6. 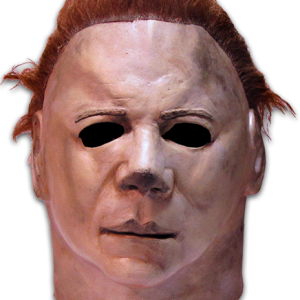 I want a continuing story of Michael Myers going after his nephew. He's still alive, so go from there. NO MORE stupid remakes!!!!!!!!!!!!!! It just ruins the originals. I would really love it if there was another Halloween. 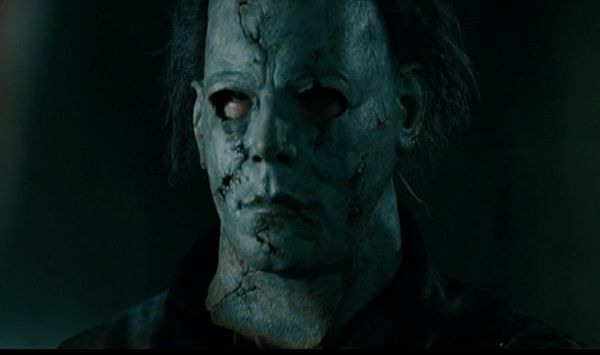 Me personally i think Halloween is the best horror movie there as ever been. Please make another Halloween.